Tis the season of celebrations, traditions and holidays. Raise your hand, or glass if you enjoy a good cocktail to kick off the festivities? 🙋‍♀️ Well today I have something for you or the cocktail lover in your life! 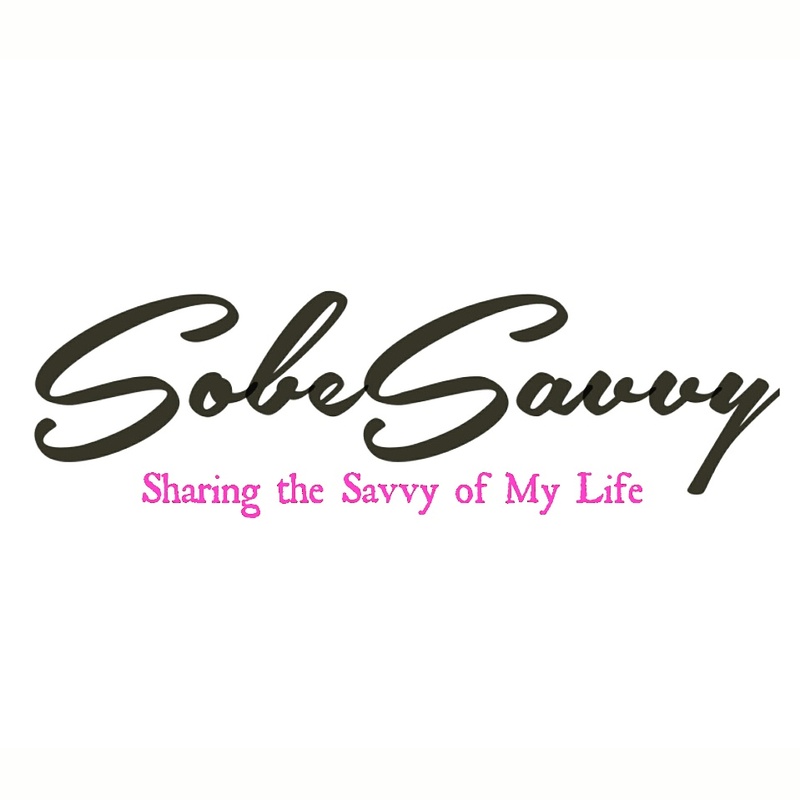 I am hosting a #SobeSavvygiveaway for this really stunning gift set. It’s an amazing invention by leading drinkware brand Root7. It allows at home mixologists to make their own gin & tonic creations. The Root 7 G & Tea set is a fun, stylish and uber-unique way to mix and serve a cocktail for two. With a spectacularly chic design it’s ideal for master mixologists and fashionistas. The set is made of high-quality rainbow tinted borosilicate glass with a shimmering gold pattern, which enhances any table setting and balances beautifully with your lighting. The teapot comes with a filter basket keeping fruity lumps and pips out of the tea cups. If gin isn’t your cup of tea, then it can be used with real tea, so little fingers up and drink in class. It’s also perfect for any other cocktail and certain to be the centerpiece of any gathering. If that doesn’t inspire the mixologist in you, then perhaps these next two items (that I am also including in this #SobeSavvygiveaway) will. Check out these cocktail books both written by women authors who are passionate about sharing their cocktail knowledge. What I like about this book is how it pays homage to the accomplishments of women in history while giving you creative cocktails crafted by female bartenders. Cheers to the authors, Kristen Amann and Misty Kalkofen who sought out to dismantle the patriarchy one cocktail at a time! What I like about this book is the fun facts about each type of alcohol. For example did you know that Gin is just vodka after its first distilling? The herbs and botanicals are added during the second distilling. It is fair to say that gin is flavored vodka! The photography in this book is beautiful also. We love to make cocktails at home using TOPO Organic Spirits, which is locally distilled in Chapel Hill,NC. Their award winning TOPO Piedmont Gin is made from 100% North Carolina wheat and well balanced, which makes it easy to drink. All you need to do is put the ice into the bottom of the teapot, fill with gin and tonic and then place ingredients into the filter compartment and leave to steep for 5 – 10 minutes depending on how strong you want the flavours to be. Follow @Root7products for more recipes and cocktail ideas. Comment below your favorite cocktail or tea! BONUS entry- Follow @SobeSavvy on IG. Winner will be chosen randomnly Dec.6, 2018 at noon. Good Luck!